College Consortium offers students like you online courses at other institutions that have been approved by Concordia University Texas for credit. Students can access hundreds of online courses approved by Concordia University Texas, that will transfer toward any number of degrees or skill development needs. Concordia University Texas is a College Consortium teaching member! Concordia University Texas is an award-winning institution of higher education, offering undergraduate and graduate degrees through a variety of delivery methods, including online and accelerated learning. 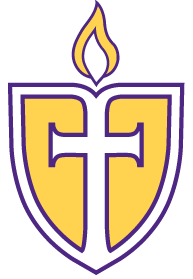 A privately-held, accredited, liberal arts university, Concordia is under the auspices of The Lutheran Church—Missouri Synod. It is a member of the highly respected Concordia University System in which more than 36,000 students are enrolled nationwide.